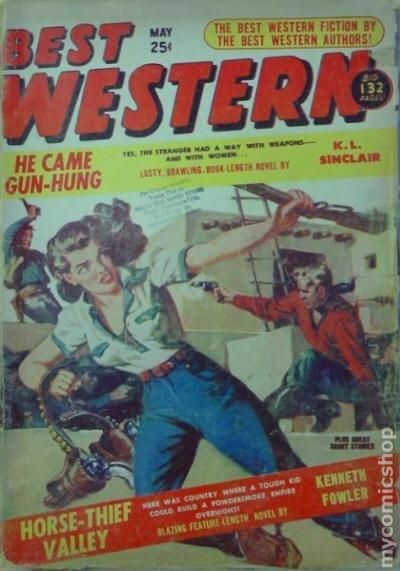 Published Jun 1951 by Stadium Publishing. 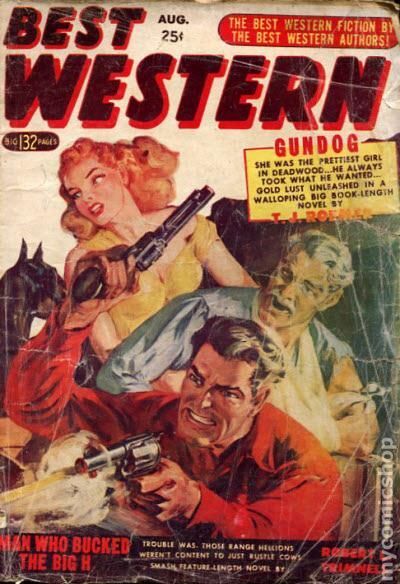 Published Sep 1951 by Stadium Publishing. 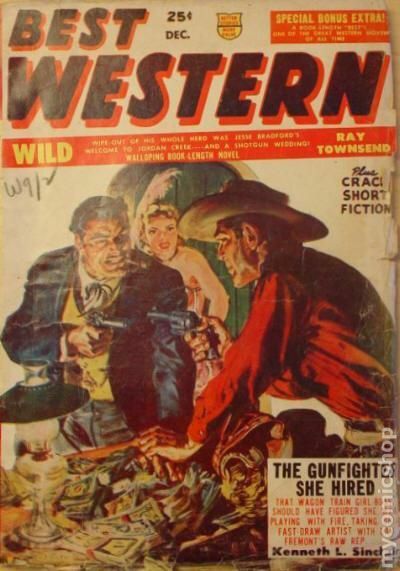 Published Dec 1951 by Stadium Publishing. 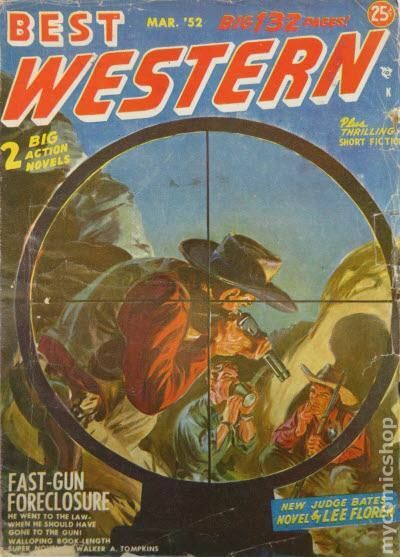 Published Mar 1952 by Stadium Publishing. 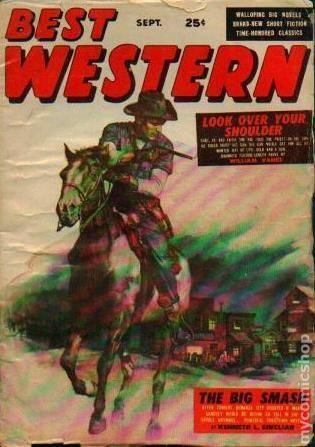 Published Sep 1952 by Stadium Publishing. 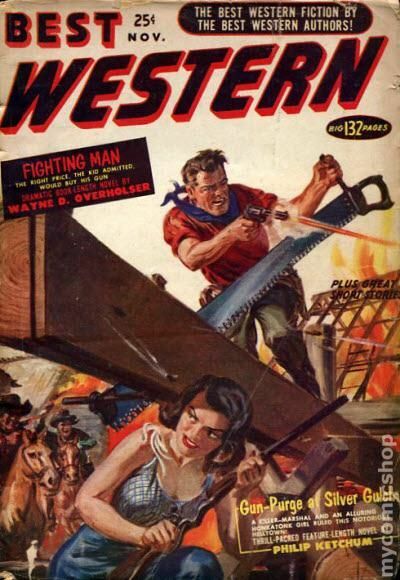 Published Nov 1952 by Stadium Publishing. 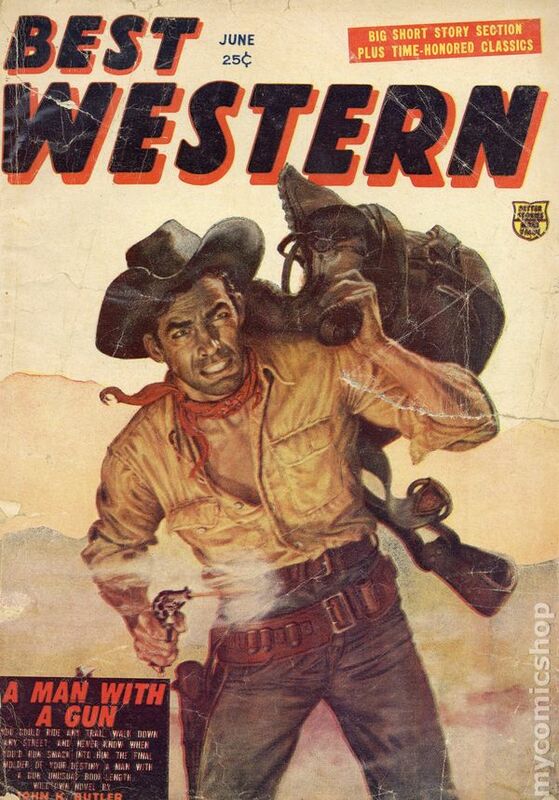 Published Jan 1953 by Stadium Publishing. 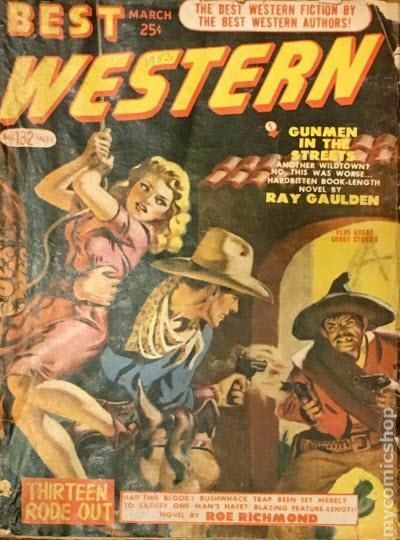 Published Mar 1953 by Stadium Publishing. 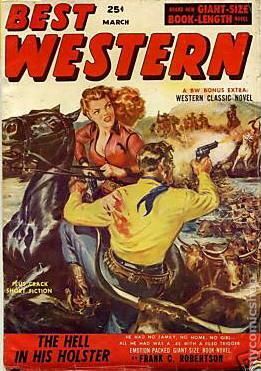 Published Aug 1953 by Stadium Publishing. 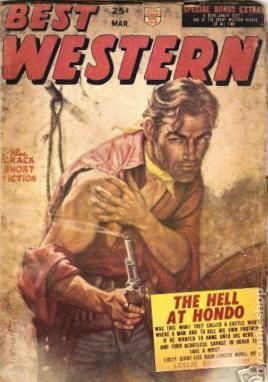 Published Nov 1953 by Stadium Publishing. 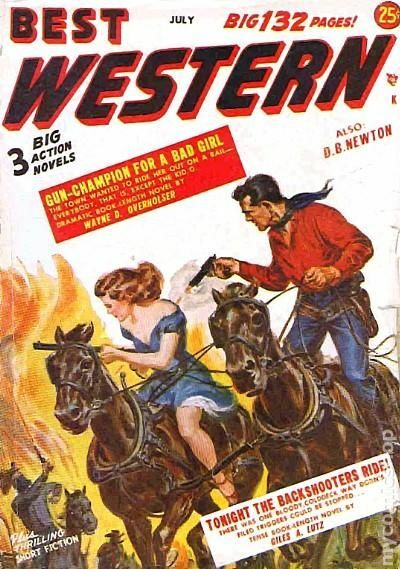 Published Jan 1954 by Stadium Publishing. 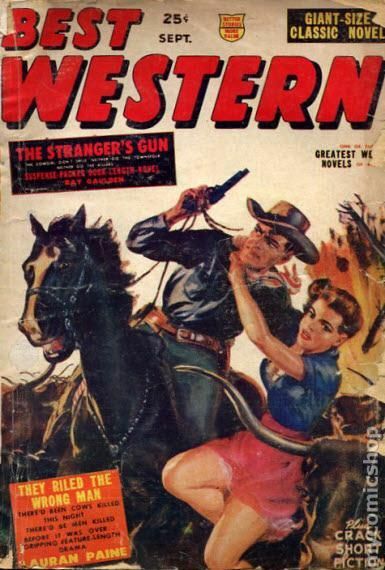 Published Mar 1954 by Stadium Publishing. 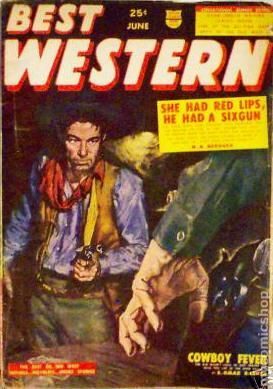 Published Jun 1954 by Stadium Publishing. 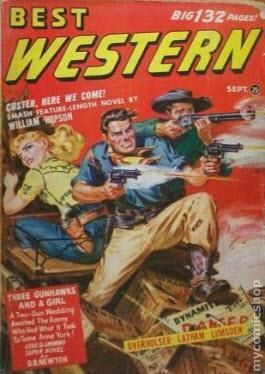 Published Sep 1954 by Stadium Publishing. 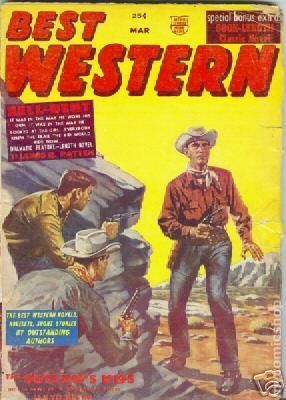 Published Mar 1955 by Stadium Publishing. 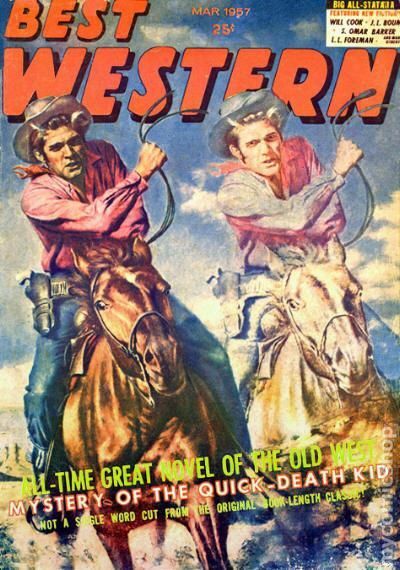 Published Sep 1955 by Stadium Publishing. 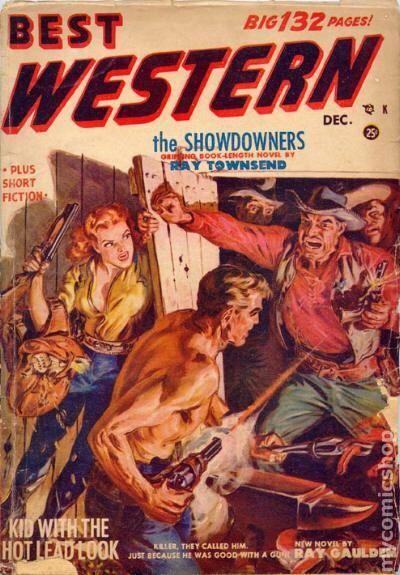 Published Dec 1955 by Stadium Publishing. 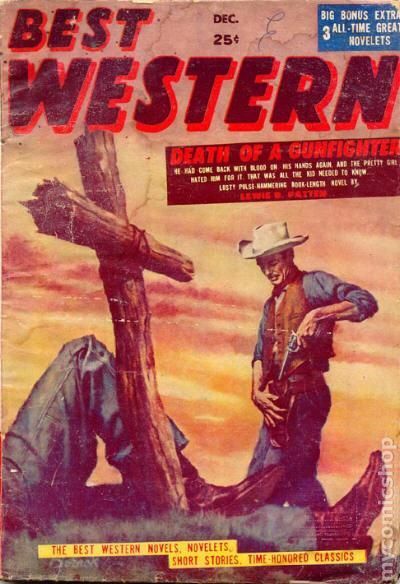 Published Mar 1956 by Stadium Publishing. 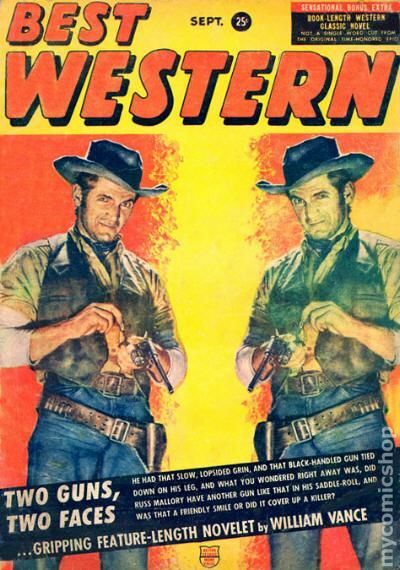 Published Jun 1956 by Stadium Publishing. 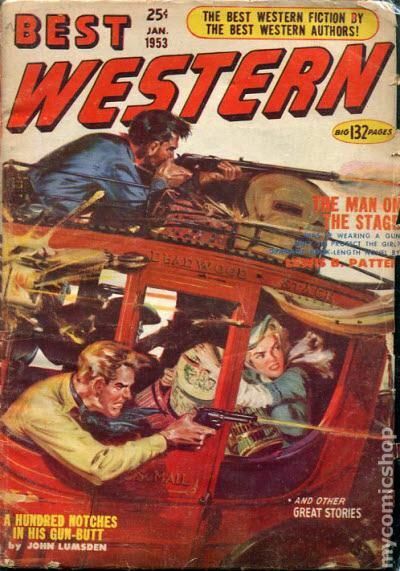 Published Dec 1956 by Stadium Publishing. 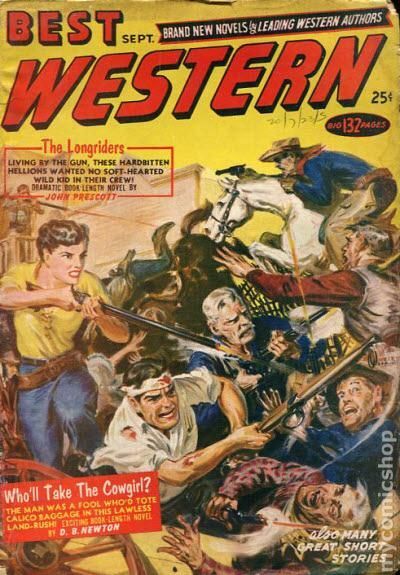 Published Mar 1957 by Stadium Publishing.